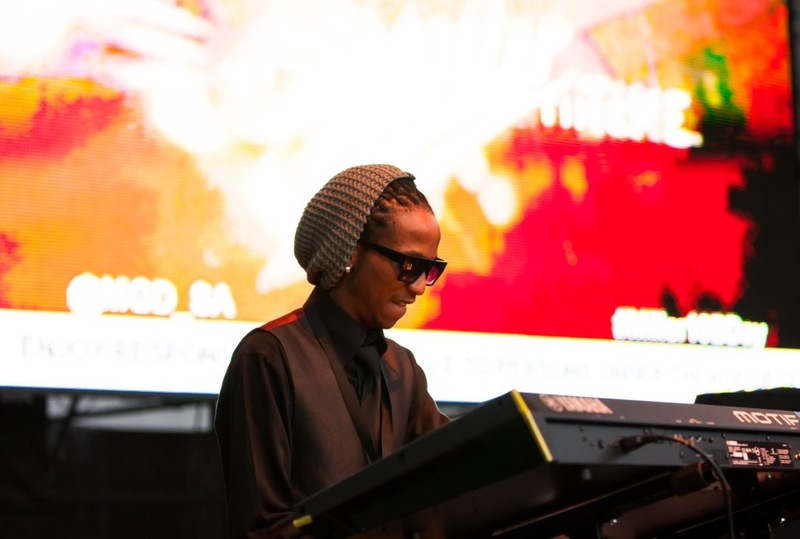 The race was preceded by 67 seconds of silence in tribute to former president Nelson Mandela, before a stirring rendition of the national anthem by tenor Bongani Thembe. 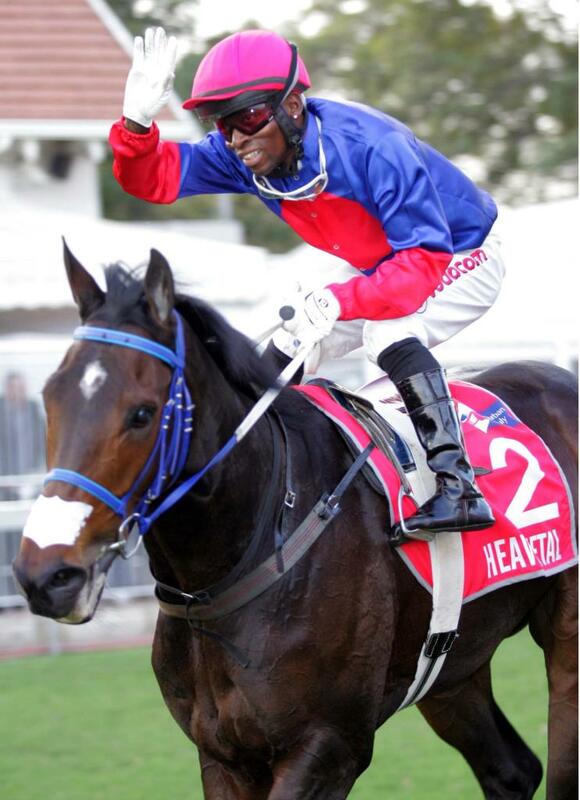 Khumalo’s win, the first for a black jockey, was an appropriate tribute to the ailing stateman. 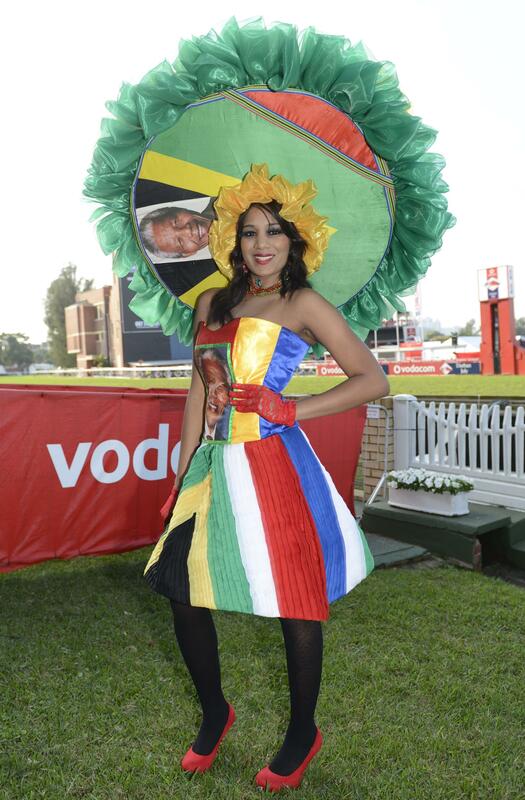 Earlier in the day Durban’s fashionistas flocked to the city’s racecourse in the hope of catching the fashion competitions’ judges and leave their mark on the iconic event. 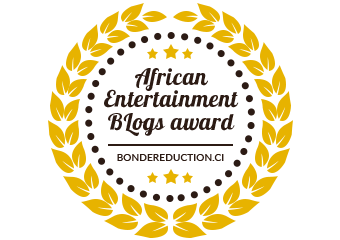 With the day’s theme of “Posh? Oh my Gosh! 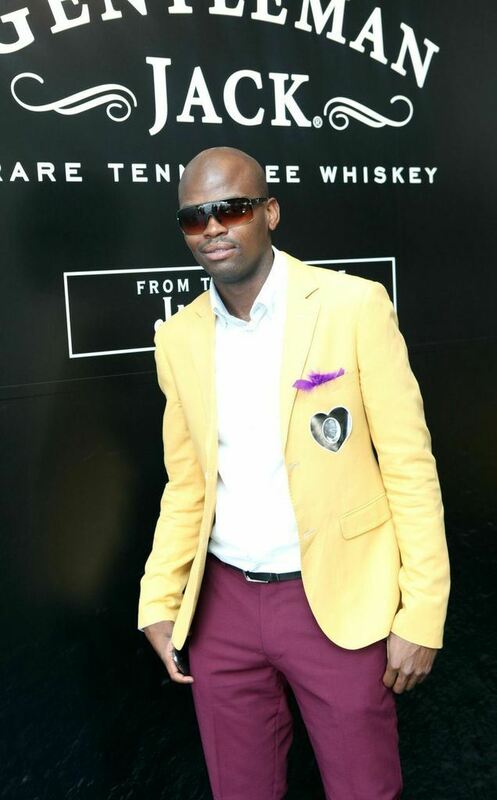 !” in mind, the Vodacom Durban July Raceday Fashion competition got underway with the Classic Racewear Male award being handed to Mthunzi Mthembu (MShade)’s design, modelled by Sphesile Mphande. The women’s equivalent, Classic Racewear Female, award went to a thrilled Madeleine Clark for her gorgeous and classy garment, modelled by Amanda Strydom. 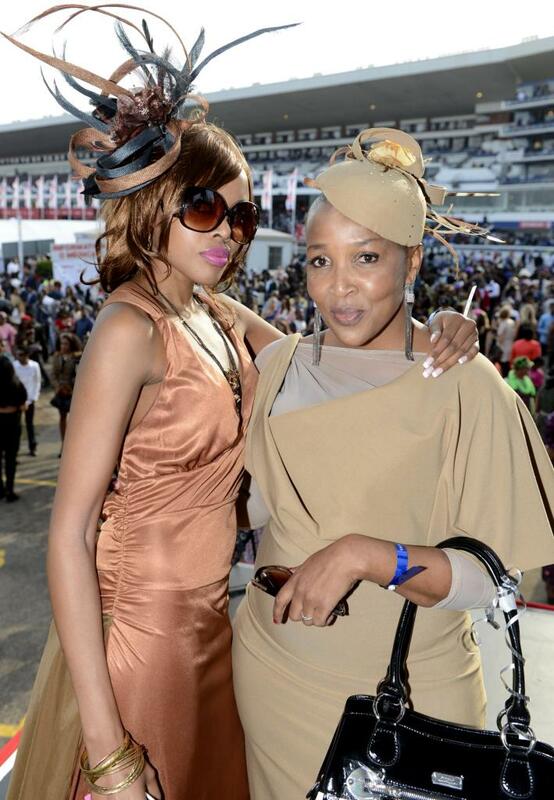 Zinhle Mgaga and Goodman Ngcobo, dressed by Bright Shadow, claimed the Kiss Most Striking Couple whilst the closely contested Exceptional Raceday Hat or Fascinator category was claimed by Zandile Masondo. 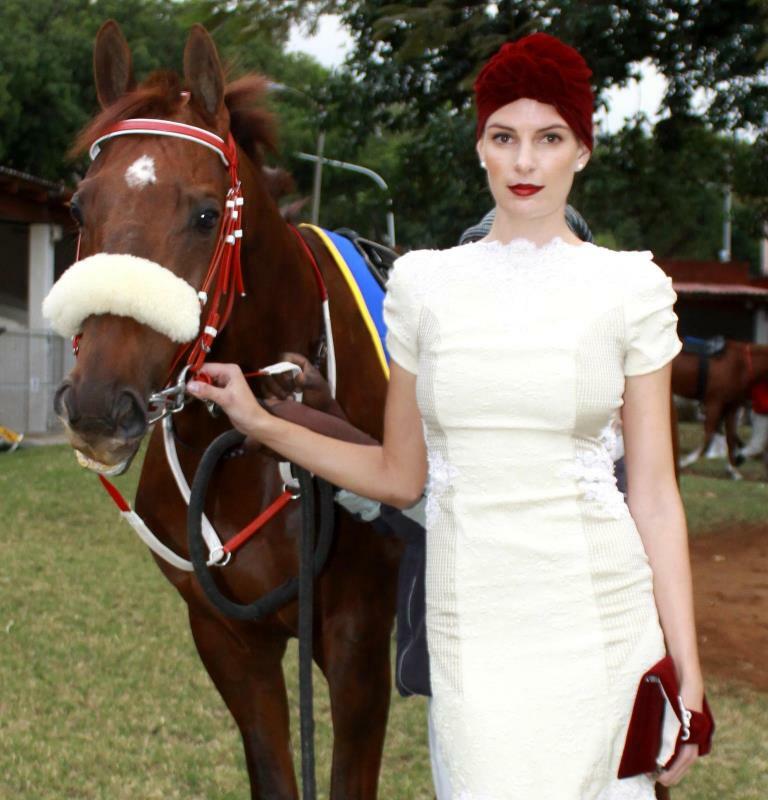 After months of hard work and preparation for the Vodacom Durban July Fashion Challenge, brought to you by Canon, Casey Jean walked away with the competition’s prestigious title whilst the Vodacom Durban July Young Designer Award, brought to you by Canon, saw Durban University of Technology student Danielle de Bruyn crowned victorious. 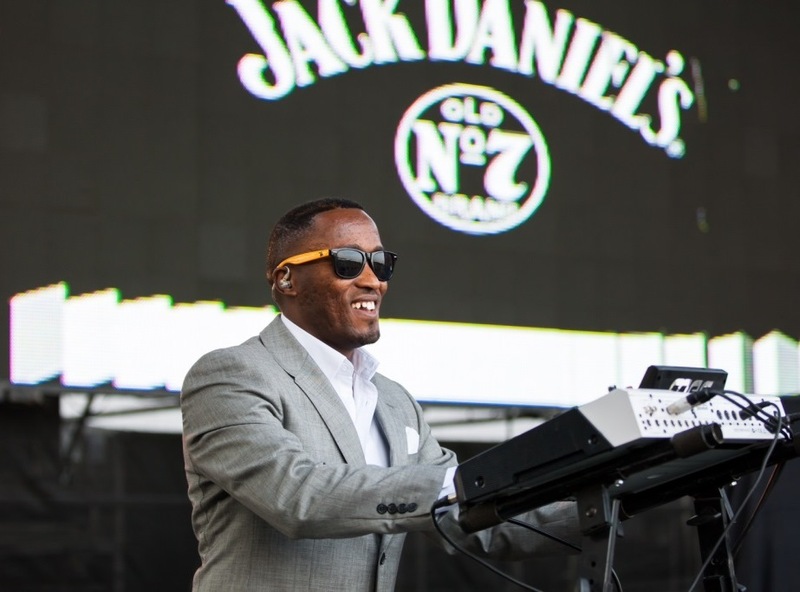 We were honoured to be hosted by Gentleman Jack and enjoyed a VVIP experience on the day at Miller Boomtown which saw a host of local artists perform along with local favourites. 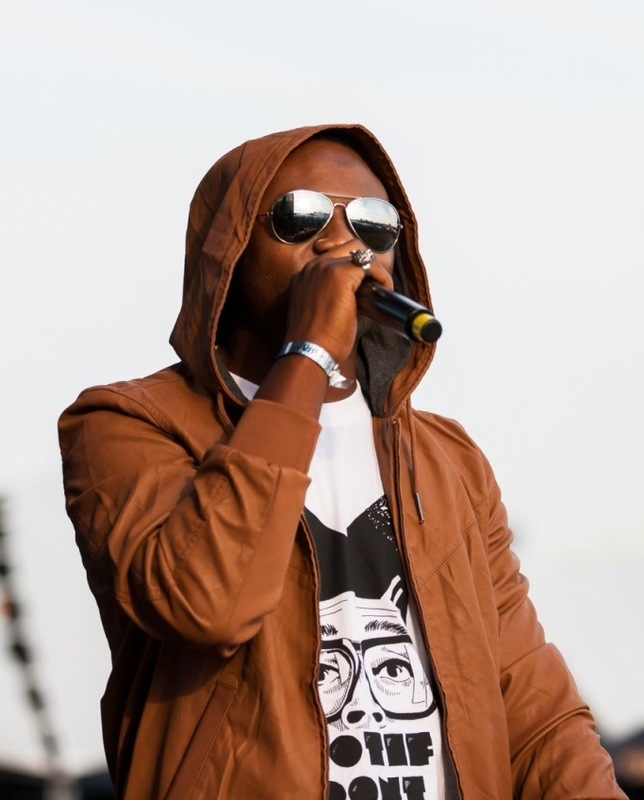 Best known for featuring Perhaps you know him as Tity Boi from Ludacris’s Disturbing tha Peace, or you may recognize him as one half of Playaz Circle who had the 2007 street smash “Duffle Bag Boy,” which featured Lil Wayne. 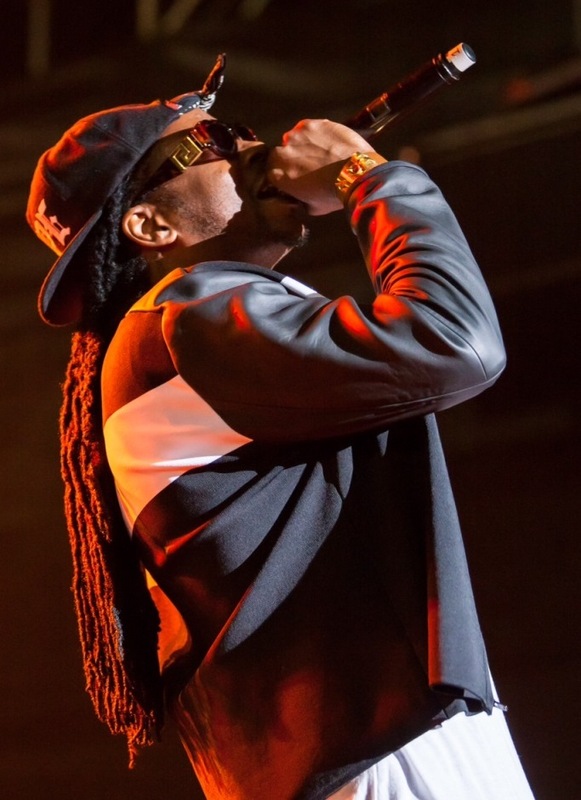 2Chainz has since featured alongside hip hop artist greats such as Kanye West, Jay-Z and Lil Wayne and has gained fame by collaborating on tracks by Drake, Kanye, Nicki Minaj and Ciara.